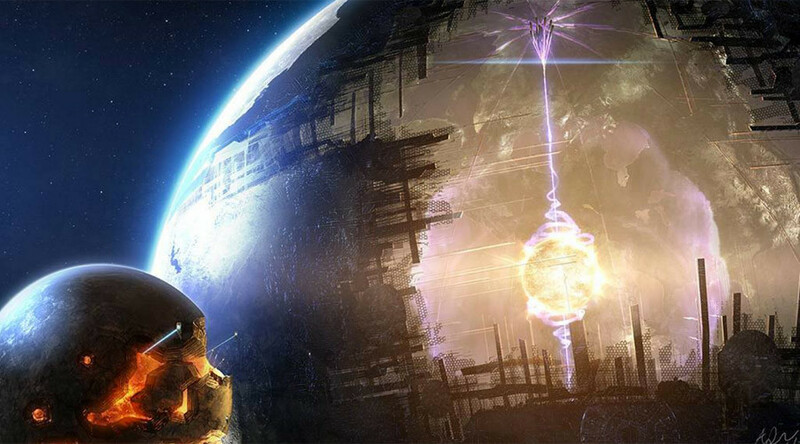 A mysterious ‘alien megastructure’ star that’s been baffling astrophysicists fuelled further speculation after it suddenly went darker than any point since 2011. KIC 8462852, also known as Tabby’s Star, dimmed by at least 5 percent in March. The latest dimming was noted by Louisiana State University astrophysicist Tabetha Boyajian, who first discovered the star’s unusual patterns. The star began dimming on March 16, falling 4 percent before going back to normal levels. It then began to dim again on March 26. 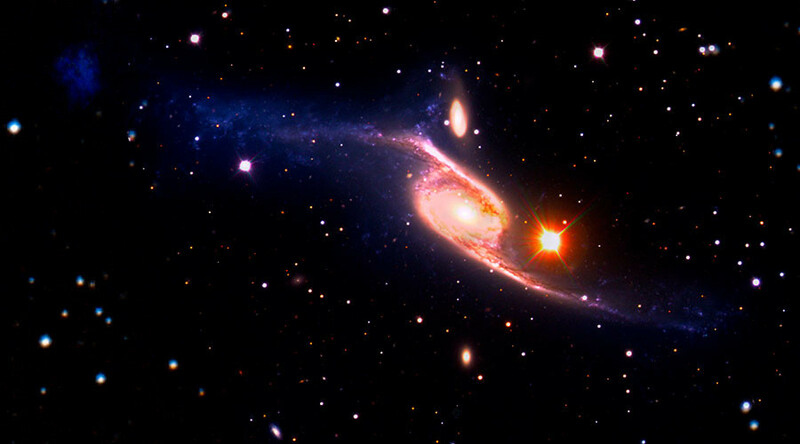 "Today we have some very big news – data taken at TFN [Teide Observatory, Tenerife] last night show the flux is down 5 percent," Boyajian wrote on her blog. "This drop has now been confirmed by AAVSO [American Association of Variable Star Observers] observer John Hall. 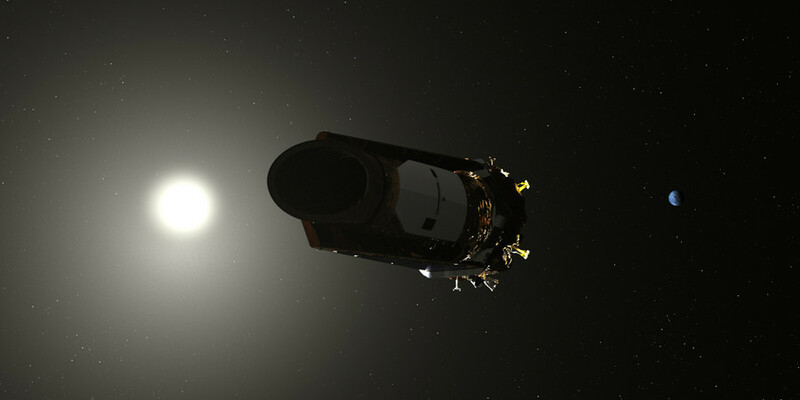 Looks like we beat the record set just last week on the deepest dip observed since Kepler!" KIC 8462852 is located 1,280-light-years away, in the Cygnus constellation on the outer reaches of the Milky Way. It was dubbed an “alien megastructure” when its strange light patterns sparked speculation an alien structure could be blocking the star’s light. However, recent research suggests the changing light could be caused by dust particles rather than a giant UFO. “The new data shows that different colors of light are being blocked at different intensities. Therefore, whatever is passing between us and the star is not opaque, as would be expected from a planet or alien megastructure,” Boyajian explained. Researchers came to this conclusion after crowdfunding a year’s worth of observatory time to investigate the star. They monitored four distinct dimming periods between March 2016 and December 2017. 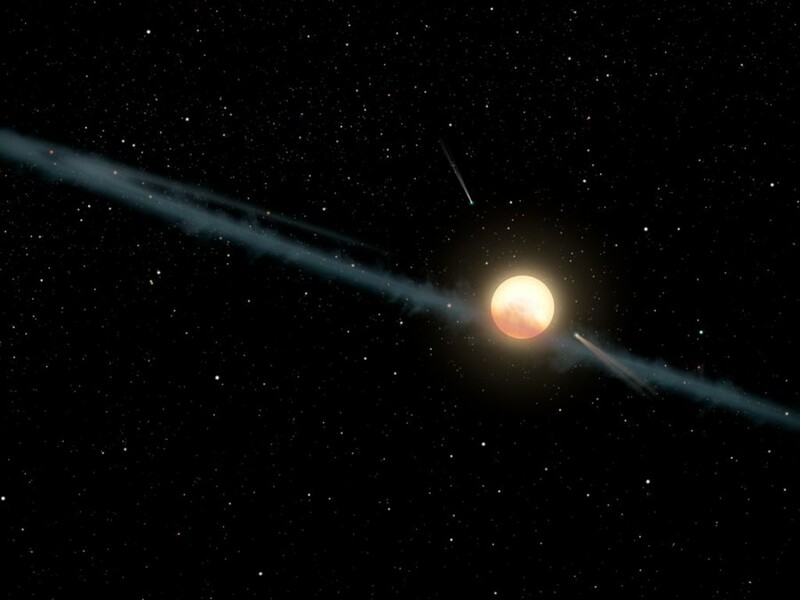 While the findings likely rule out an alien megastructure, it still doesn’t solve the mystery of Tabby’s Star’s intermittent dipping light. Although NASA’s Kepler Space Telescope has been monitoring the star since 2009, it was only when a group of citizen scientists noticed its strange patterns that it sparked the public’s imagination. In 2011, the star dimmed by up to 22 percent. In 2017, it experienced a number of significant dimmings, Science Alert reports. The star has also experienced periods of brightening. Kepler collects data on dimming stars, so as to uncover new exoplanets. When a planet passes between Earth and a star, the star dims slightly. 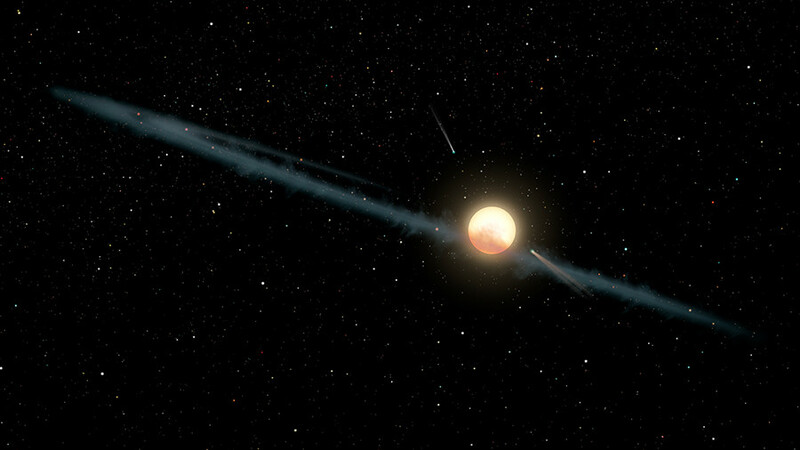 Tabby’s Star has never followed this pattern, instead dimming at irregular levels and intervals and by greater amounts than a passing planet would cause.